NORTH STAR COLLEGE PREPARATORY ACADEMY FOR BOYS MODELS THE CORE VALUES OF RELATIONSHIPS, ENCAPSULATED IN THE VALUE STATEMENT, "I AM MY BROTHER'S KEEPER." WITH OUR COMMUNITY PARTNERS, WE WILL BE CONVENING WASHINGTON, DC'S FIRST ANNUAL BLACK & BROWN MALE HACK. THIS IS GOING TO BE EPIC! ALL PARTICIPANTS WILL RECEIVE BLACK & BROWN HACK MEMORABILIA, ALONG WITH BREAKFAST, LUNCH, DINNER, AND SNACKS THROUGHOUT THE DAY. THE TOP 3 TEAMS OF HACKERS WILL NOT ONLY BE CROWNED KINGS OF THE FIRST ANNUAL BLACK & BROWN HACK, BUT THEY WILL ALSO RECEIVE A SWAG BAG WITH OVER $5,000 WORTH OF GIFTS & PRIZES. WE SEEK TO PARTNER WITH INDIVIDUALS, GROUPS, AND ORGANIZATIONS WHO HAVE THE COURAGE TO FACE THE BRUTAL FACTS WHILE HONORING THE INHERENT WORTH OF BLACK & BROWN BOYS AND MEN. WE NEED MEN TO SERVE AS MENTORS DURING THE EVENT. PLEASE USE THE RSVP TO SIGN UP! IF YOU ARE INTERESTED IN VOLUNTEERING FOR THE EVENT (MEN & WOMEN) PLEASE RSVP. SPACES ARE EXTREMELY LIMTED. PLEASE RSVP BY DECEMBER 1, 2017. North Star College Preparatory Academy for Boys models the core value of Relationships, encapsulated in the value statement, “I am my brother’s keeper.” With our community partners, we will be convening DC's first annual Black & Brown Male Hack-A-Thon. This is going to be epic! 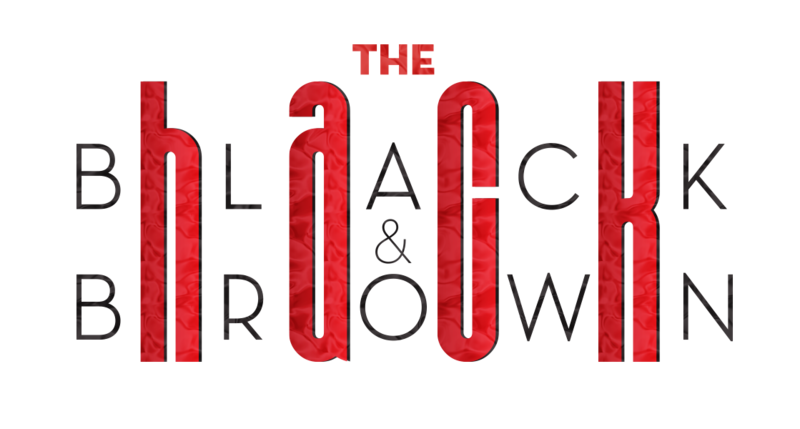 THE TOP 3 TEAMS OF HACKERS WILL NOT ONLY BE CROWNED KINGS OF THE 1st ANNUAL BLACK & BROWN HACK, BUT THEY WILL ALSO RECEIVE A SWAG BAG WITH OVER $5,000 WORTH OF GIFTS & PRIZES. We need men to serve as mentors during the event . Please use the RSVP to sign up! If you are interested in volunteering for the event (Men & Women) please use the RSVP to sign up. Spaces are extremely limited. Please RSVP by November 17, 2017.